KingSound are no stranger to the world of electrostatic technology, the company has been around for some time creating a range of well-received floor standing electrostatic speaker systems. The Kingsound KS-3 headphone, whilst not the companies first venture into the headphone technology, seems to offer great value for fans of the on ear systems. 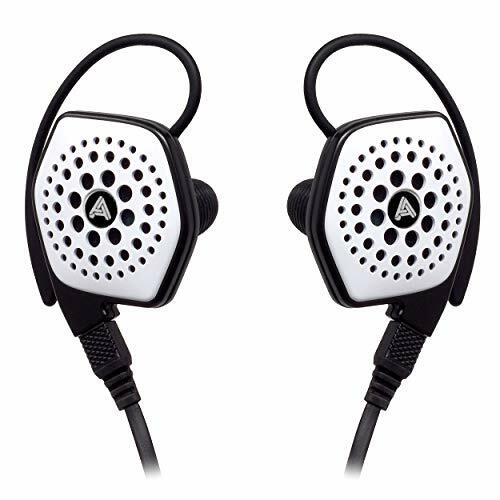 Along with the Kingsound KS-H3 headphones you get the option to pair the unit with either a M-10 Solid State amplifier or the companies own M-20 Tube Amplifier. 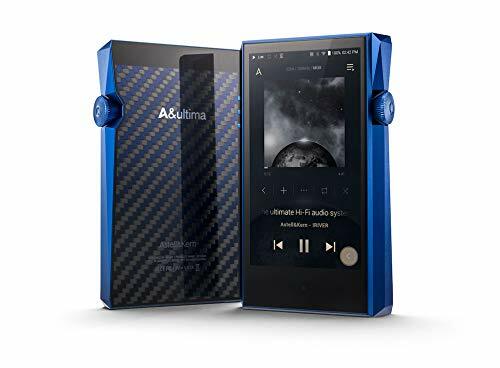 With a price starting at just at $900 for the headphone + an additional $1250 for the Kingsound M-20 Amplifier reviewed here or $375 for the Solid state M-10 KingSound looks to target the entry/mid level of the technology and compete with the offerings from the likes of Stax and Koss. The M-20 is a beast of a headphone amplifier (Alternatively fans of electrostatics may refer to the M-20 as an energiser). Its size of course comes from accommodating the 7 vacuum tubes that sit underneath its mesh protection grill but what you will notice when you go to take it out of the box is that this thing is seriously heavy. Those that unfamiliar with electrostatic headphones will know that due to the technology (explained here) there is a vast amount of current needed to drive them. 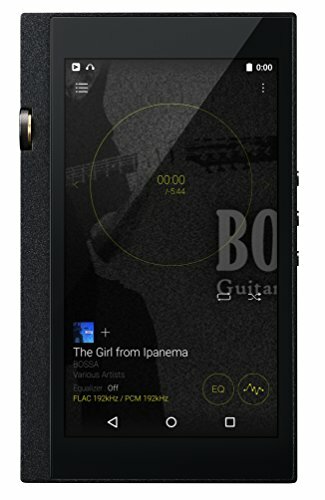 That is also the reason you will also see the very unique socket to which you connect your headphones, be warned you will not be using this amp with a 3.5mm or Quarter inch Jack so it cant really be considered a versatile unit like the Oppo HA-1 is. 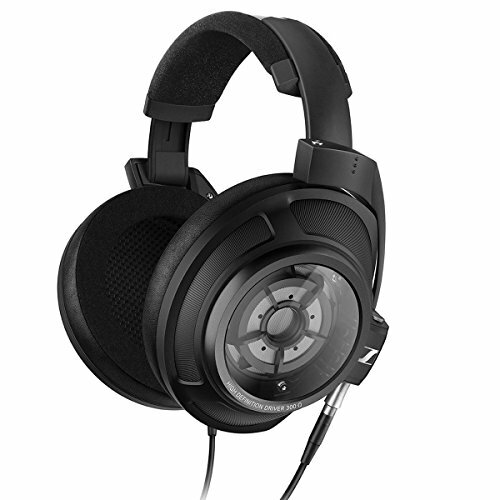 The M-20's only purpose is to drive electrostatic headphones. Kingsound M-20 Amplifier – The Amplifier came very well packaged as you would expect to prevent damage to the fragile vacuum tubes but overall there was no frivolities just a simple KingsSound cardboard box with a lot of packaging foam surrounding the unit. Kingsound KS-H3 Headphones – The KS-H3 cam in a nice looking cardboard presentation box with some nice styling but again it was nothing fancy. When you open the box the headphones are well presented and secured but there really is not too much to write about here at all. Both the KingsSound KS-H3 headphones and M-20 headphone amplifier came with very little in the way of extras but everything you would require for use is already there. The Kingsound M-20 Amplifier is a rather plain and industrial looking unit a metal box with a socket and switch on the front and that’s it really….apart from that mesh grate that sits atop of course. Through that grate you can se the lovely tube amps sitting, nicely protected and when you fire it up it begins to glow a warm orange. There just something about tube amps that feels special and I couldn’t help but take the grate of every time I turned it on to watch as those tubes heated up, something akin to that urge to pop bubble wrap and something anyone who has used vacuum tubes before will know about. 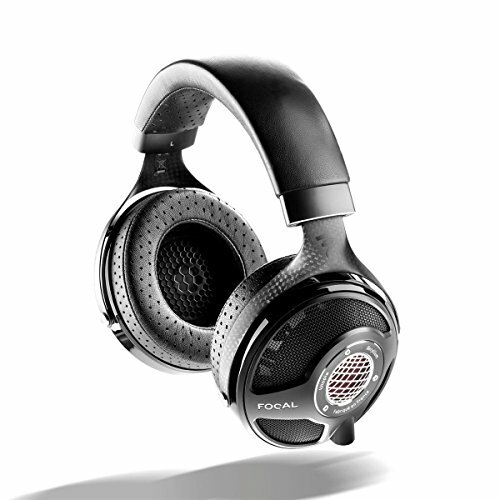 Whilst the M-20 Amplifier may be understated and industrial the headphones certainly are not. The KingSound KS-H3 are a stunningly beautiful set of headphone, one that I think is only matched in good looks by Final Audio’s Pandora Hope VI. The earpieces are massive and have a beautiful brushed metal finish to them. The venting on the outside looks stunning in the pattern that KingSound have chosen. I’ll let the pictures do the talking. When it comes to build quality the KS-H3 are excellent despite being so light. Of course the low weight comes from the type of driver used not adding much in the way of heft but apart from that the copious amounts of stainless steel used in the construction makes the a pretty sturdy set of cans. Dare I say it? 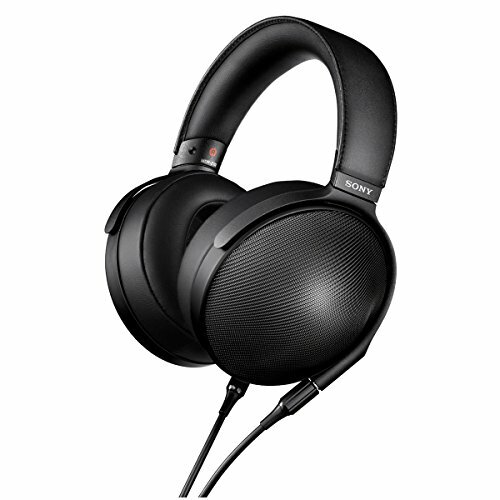 Yup, the KingSound KS-H3 are the comfiest set of headphones I have ever used. The comfort comes down to three key factors. Firstly, there is the fact that the KS-H3 can be considered a super-aural meaning that your ears will be positively swimming in open space. Even people with some huge ears on them are going to have plenty of room under these ear pads and this helps (alongside the open back design) with ventilation making heat build up over long periods of listening almost non-existent. Secondly, the pads themselves are some sort of protein synthetic leather but boy are they soft, so soft they almost feel like pillows this also extends to the automatically adjusting headband which is made from the same material. Finally, I have to raise the point about just how light weight the KingSound KS-H3 its one of the lightest headphones I have used and by comparison makes something like Audeze’s LCD 2's or FAD Pandora's look like a set of neck breakers. 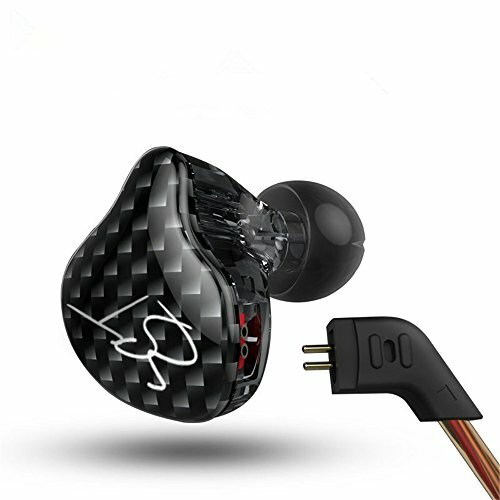 The Kingsound KS-H3 performed very admirably I would suggest anyone to spend about a week with them at the least to allow yourself to adjust to the sound and to understand the refinements within it. The week before starting this process I was visiting a friend in Germany who kindly allowed me the use of his Stax 009 for the week. All told the 009 is a ridiculous headphone, something I would consider as the Holy Grail when it comes to on ear audio, the KS-H3 doesn’t manage to hit such lofty heights but it shares a lot of similar qualities and costs nearly a third all in (basing on the purchase of comparable SRM amp). For the review I managed to get a loan of the Stax 007 Mk2 to do a quick A/B test (for this I was able to use both headphones off the Stax solid state amp but did not want to plug the Stax into the Kingsound MA-1 for fear of compatibility issues). The Kingsound was actually preferred solely for being the warmer of the two, something that made them immensely enjoyable to listen to from hours on end. As you would expect with any good electrostatic its all about clarity, detail and separation on the Kingsound KS-H3. They displayed incredible width and depth when it cam down to soundstage some of the best I have heard going incredibly well with binaural and live recordings alike. Imaging was as expected incredibly well done putting the KS-H3 right at the top of some of the best headphones I have used just ridiculous amounts of detail. As with all Estats I have tried speed is so ridiculously fast that even the most complex passages of music wouldn't have a chance to congest them. Highs – Highs are presented beautifully and is the first sign of the KS-H3’s ability to reproduce natural and realistic sounding instruments. High hats on many of the Jazz test tracks I used sounded excellent with little of the sss sound or artificial tinny hotness that you might expect from some orthos or dynamic headphones. Picolos on the Vivaldi – Largo stay just on the right side of listenable which is an achievement on its own as it is a track that will expose jarring highs on any headphones. Mids – Mids are without a doubt the strong point of the KS-H3 coming in with some delicious details. The sort of details where you can break down both the pick and reverberation of strings, the slides on the fret boards on guitars, it’s the epitome of what “audiophiles” mean when they talk about “hearing every detail”. Vocals are nothing short of outstanding whether it be male or female vocals. The depth gravity and impact of male vocals such as Andrei Bocelli comes across grand and authoritative sounding very close to being present when he sings (Yes I have been twice now) and Diana Krall is superbly reproduced and engaging. Einaudi's Essential Einaudi album was breathtaking displaying all the depth and emotion you could want and going between the solid state and tube m-20 on this album highlighted the strengths of the latter's slight tint of warmth. Lows – Bass was the one area when most electrostatics I have played with (Bar the Stax 009) has fallen down in the past. When combined with the M-20 however bass was still very good. Played through a solid-state amp however there is certainly a slight leaning out of the sound but on the M-20 the KS-H3 performs impressively with a great level of detail and texture in the bass. It's a full-bodied sound with more than decent levels of impact but not to levels like Ortho's such as Audeze and Oppo and certainly not a patch quantity wise on the Final Audio Pandora. Although unable to get them together at the same time, as mentioned, I did go straight from using the Stax 009 into starting the review process for the KS-H3 and based off notes and memory (which admittedly is never optimal) I feel that there are a lot of similarities between the 2 but the 009 being just a higher refinement in each area rather than a leaps and bounds jump (the most significant difference being in the low end). If money is no object then of course grab the 009, you will not regret it for they are easily the best sounding headphones on the market to date. However if your budget is a little bit tighter then you can be sure that at $2000ish you are getting a hell of a package if you buy the KingSound KS-H3 & M-20 its warmer yes but for that money you could also pick up a solid state Stax energiser or the M-10 (untested) for around $1000 from moon-audio which would represent crazy value. 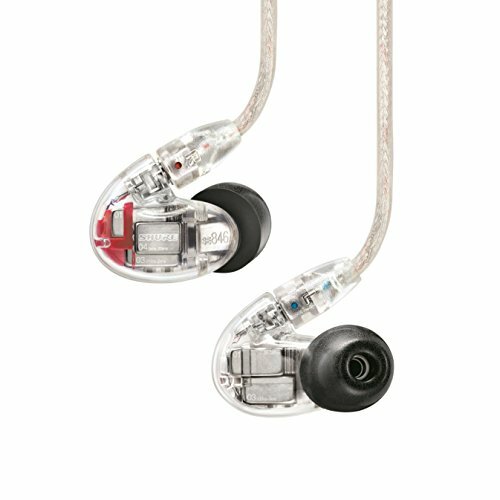 So is it worth stepping up over high end TOTL traditional drivers such as the HD-800/LCD/OPPO/FAD? Well yes and no. Orthodynamics have come a long way in recent years and something like an LCD2 or OPPO PM-1/PM-2 sound incredible, and Sennheisers HD-800 is still a champ. I would advise one to try and get them side by side if possible and make a choice from there. What you are getting with the traditional divers is the convenience and comfort of a more versatile system. With Electrostatics you are (at least for the foreseeable future) going to be tied into a proprietary DIN jack and energiser/amplifier. Its horses for courses really, do I think the KS sound better that the above? Well it so user and setup dependent it’s hard to say. Do I think the KS-H3 are in the TOTL category? Absolutely. Given the personal choice of an LCD and KS-H3/M-20 combo sitting on the desk what one would I be most likely to pick up and use? The KS-H3 but it wouldn't be a decision made lightly. 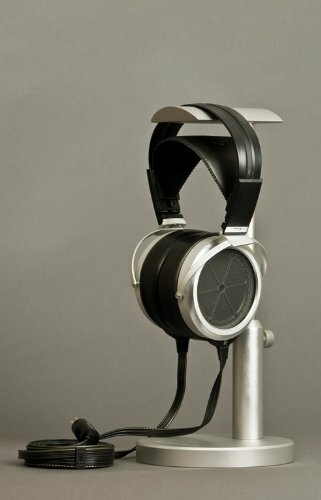 Electrostatic headphones will always have a special place in my heart. When I lived in Japan I used to spend an inordinate amount of time playing with Stax at the Nakano Broadway so it was nice getting to spend some time using electrostatic again for an extended period of time. My one issue with the technology has always been being tied to being tied to an energiser or amp but you can help but enjoy firing up some tube amps and plugging your headphones in. While the bass quantity is still not to the levels of popular orthos the KS-H3 manages to make up with incredible dynamic performance, detail and clarity add to that exceptional comfort levels and stunning good looks its a potent package that seems to be priced just right.